Wreck-It Ralph has scored an impressive weekend at the US box office with $49.1 million in ticket sales. Disney animated film Wreck-It Ralph, about a video game villain who tries to become a hero, earned almost twice as much as the number two movie, Denzel Washington’s Flight. Ben Affleck’s Argo, based on the true story of a 1979 hostage crisis in Iran, came third with $10.2 million. Cinema attendance was up this week in areas hit by Hurricane Sandy. Dave Hollis at Walt Disney Studios said audiences in areas affected by the storm were “very healthy” and had been boosted by school closures on Friday. “In a nice way, Wreck-It Ralph ended up actually becoming an opportunity to relieve yourself from the reality that might be going on around you,” he told the Reuters news agency. 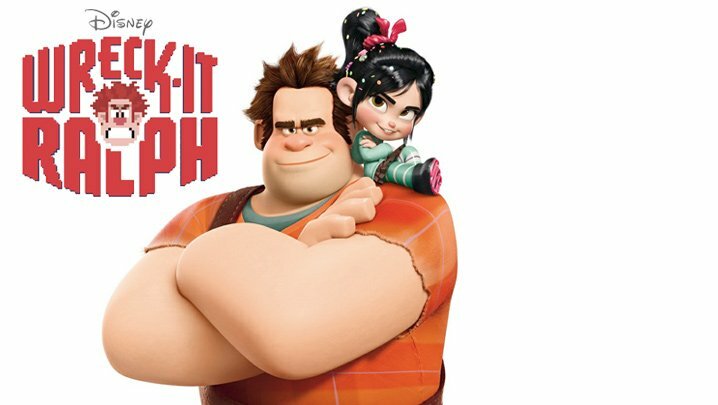 Last week the Academy of Motion Picture Arts and Sciences named Wreck-It Ralph as one of 21 features eligible for next year’s best animated film Oscar. Others include Brave, which has so far earned $235.8 million after 20 weeks on release, and Frankenweenie, which has brought in $33.3 million in North American ticket sales. The Man with the Iron Fists, starring Russell Crowe, brought in $8.2 milion to take the number four spot in this week’s Top 10. Liam Neeson’s action film Taken 2 came fifth, while Cloud Atlas, in which Tom Hanks and Halle Berry play six different roles across 500 years, was ranked sixth. Rounding off the Top 10 was Silent Hill: Revelation, the latest in the horror film franchise, which earned $3.3 million in ticket sales the weekend after Halloween. Skyfall enjoyed another successful second weekend internationally, earning $156 million in overseas ticket sales. The new James Bond film, starring Daniel Craig and Javier Bardem, will be released in the US and Canada on November 9th.